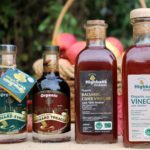 Taste and Tour Highbank Orchards & Distillery - Trail Kilkenny | Get Outdoors! 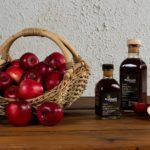 Highbank Orchards is home to the original and innovative and multi award winning Highbank Orchard Syrup. 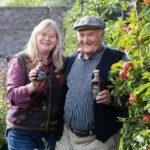 It is here that the delicious Highbank Apple juices are produced, including their award winning Ciders, Brandey and Vinegars. During blossom time in May, harvest time in October and November, through to Christmas, Highbank offers an insight into a small scale Irish food producer adding value to product. Visit the Highbank Organic Farm Shop for samples of the organic orchard syrup, juices, organic ciders and apple spirits all produced directly from the orchards. A tractor train tour takes visitors through the organic orchards and a visit to the distillery ending at the Highbank Orchard stone built 17th century mill with a sampling of our delicious Single Estate organic ciders, syrups and apple spirits. Your Guide will explain the process that creates the distinctive flavours and character of our organic cider, apple gin and apple brandy, meeting the owners for a chat on local history. • Our guided tours last approximately one and half hours. 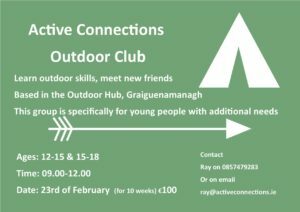 • We welcome small groups as well as coaches.